In 2001, TerraPoint and BSF Swissphoto were contracted by the Portuguese consulting company ESCOM for airborne and terrestrial surveying tasks in the region of Gamboma, Congo. 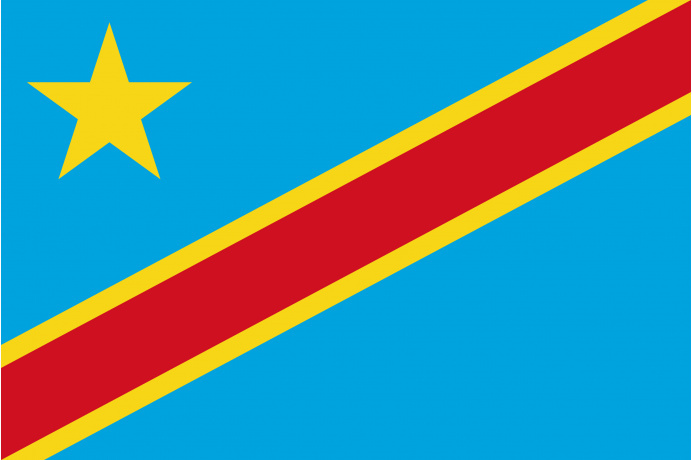 ESCOM was contracted by the Congolese government and made responsible for the planning and construction of a hydroelectrical dam on the Gamboma river. The dam is to guarantee the electrical supply for the region and finally permit the construction of an airport. Further infrastructural development of the Gaboma region shall follow. A digital terrain model was required as a planning foundation and laser-scanning was chosen as the means of data acquisition. 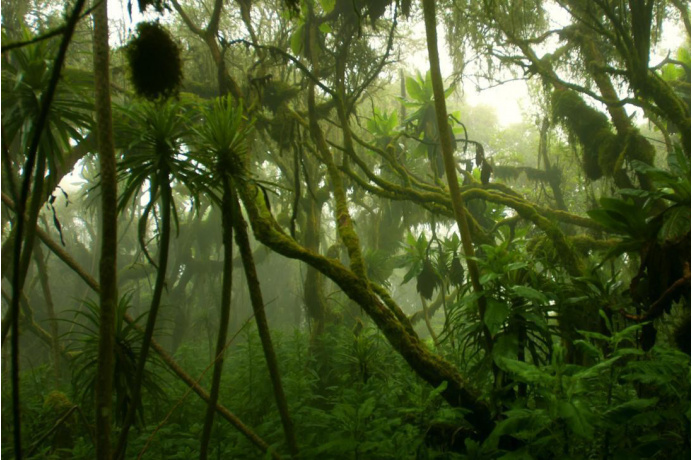 One reason for choosing airborne laser-scanning in this case is that the rainforest in Congo typically consists of 3 vegetation layers: low scrubs, medium sized trees and finally very large trees. Lidar is the only viable technology when coping with this type of situation, since only lidar permits to capture the ground under the rainforest. In all spots where sunlight penetrate the dense forest and hits the ground, lidar rays are also able to pass the different vegetation layers and gather the required terrain-information. The final products of the surveying project where a digital terrain model, a digital surface model and a contour map.